Your one stop shop for KidWorks updates and news! Your February Hope eNews is here! We have wonderful news to share with you this month! In this issue of the eNews, you will find a Building Dreams update, stories right from the KidWorks Blog, a very special Valentine’s Day story and more! 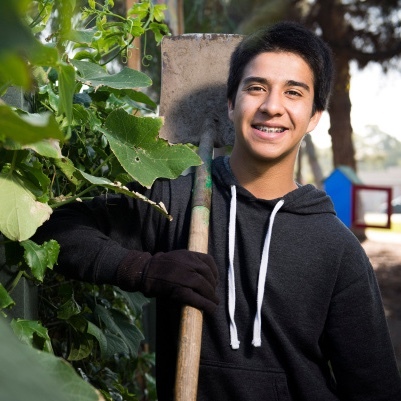 In fact, this KidWorks student and Santa Ana College freshman is so committed to Santa Ana and its residents that he hopes one day to serve as mayor.... Read full story on the KidWorks Blog! KidWorks is thrilled to share the wonderful news that we recently broke ground on the major expansion of our Dan Donahue center. 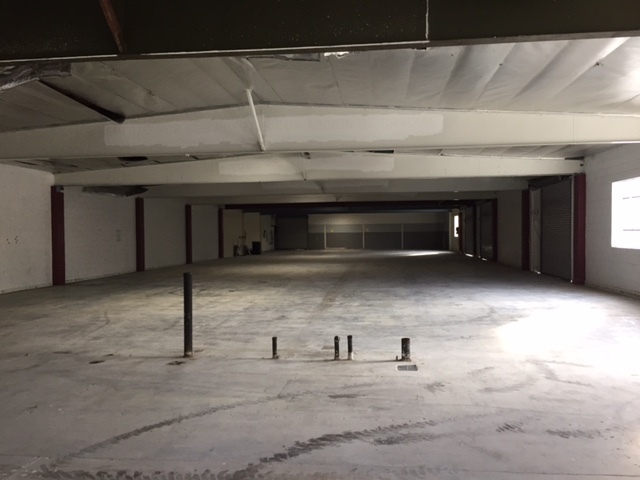 Construction is now fully underway, and we anticipate completion by this spring. Doubling our capacity to serve students and families in central Santa Ana through our academic enrichment and leadership development programs. Adding exciting new features to the center, including learning labs, a multi-purpose space, outdoor sports and recreation court and a health and fitness room—plus more. Increasing our role as a true “community center” where youth can enjoy a safe haven with friends on weekdays, evenings and weekends. 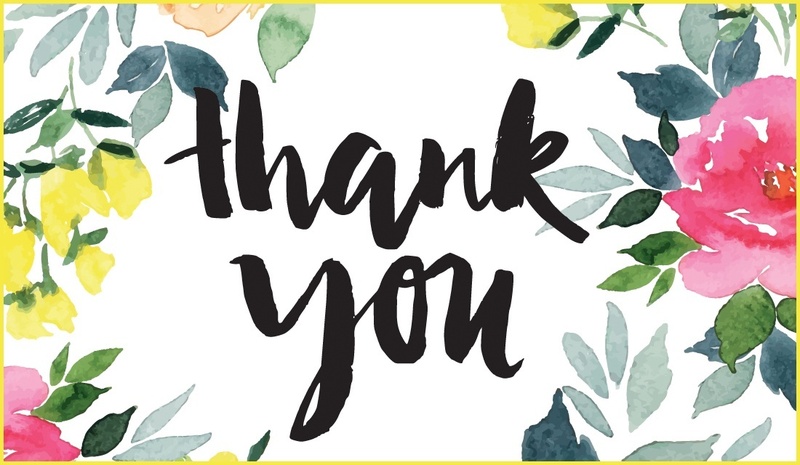 We are deeply touched by the incredible generosity of the many supporters who made financial gifts towards our expansion since we first announced our plans in mid-2015. We are grateful, as well, for your ongoing support as we prepare to touch many more lives in 2017. Are you following KidWorks on social media? Don’t miss out! Have you followed us? Social media is a great way to keep up with latest and greatest news from KidWorks! 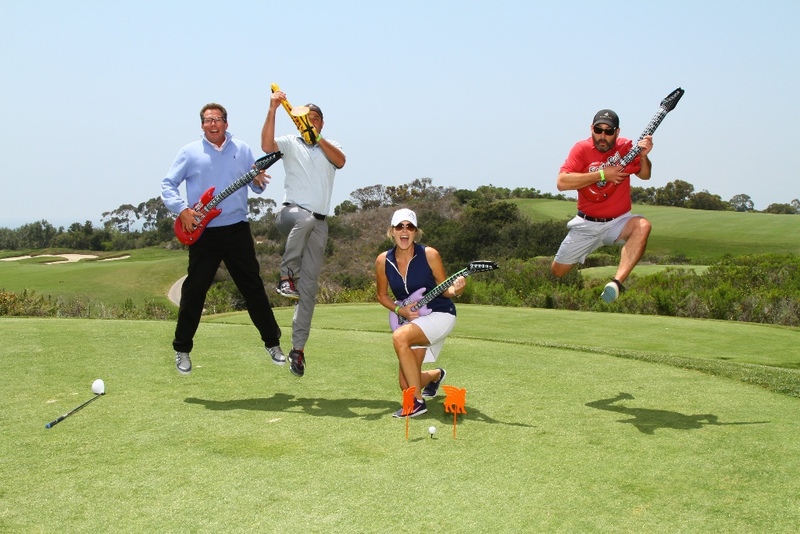 Recognized as one of Orange County’s premier charity golf events, this year’s event will feature a fabulous round of golf with a caddie. The day includes: a big drive competition, on course contests, gourmet food and specialty cocktails, 19th hole reception, live auction and a delicious dinner. We are so grateful to each of our KidWorks Golf Classic committee members who give generously of their time, talent and resources to make the event a success. Many thanks to our 2017 committee co-chairs: Sharon Kline of CBRE and Chris Brown of KPMG, as well as to our sponsors, including our newly-joined Caddie Bib Sponsor, Ben’s Asphalt. We welcome new committee members to our planning team. For more information, please contact Lisa Gels, Manager of Partnerships & Donor Relations: (714) 619-7560 or lisa.gels@kidworksoc.org. There are a variety of sponsorship levels available. Please click here for more details. Now is the perfect time to reserve your player positions and sponsorship levels at the KidWorks Classic Golf Tournament. We look forward to seeing you on the links in May. 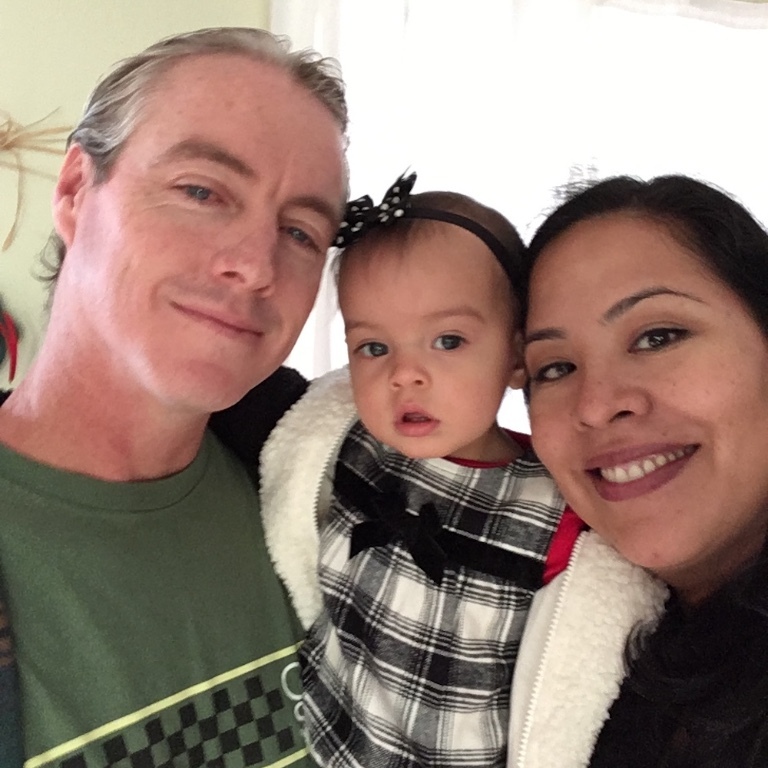 Raquel was sent to California from Mexico to live with an aunt when she was just six years old... Read full story on the KidWorks Blog! KidWorks can’t say it enough: You’re our heroes! We ended 2016 on a record breaking high note, all because of the extraordinary generosity of KidWorks’ donors and volunteers. Thank you! We are deeply grateful for the 121 individuals, families, companies, churches and organizations that helped us exceed our 2016 end-of-year goal—in fact, you tripled what we hoped to raise. 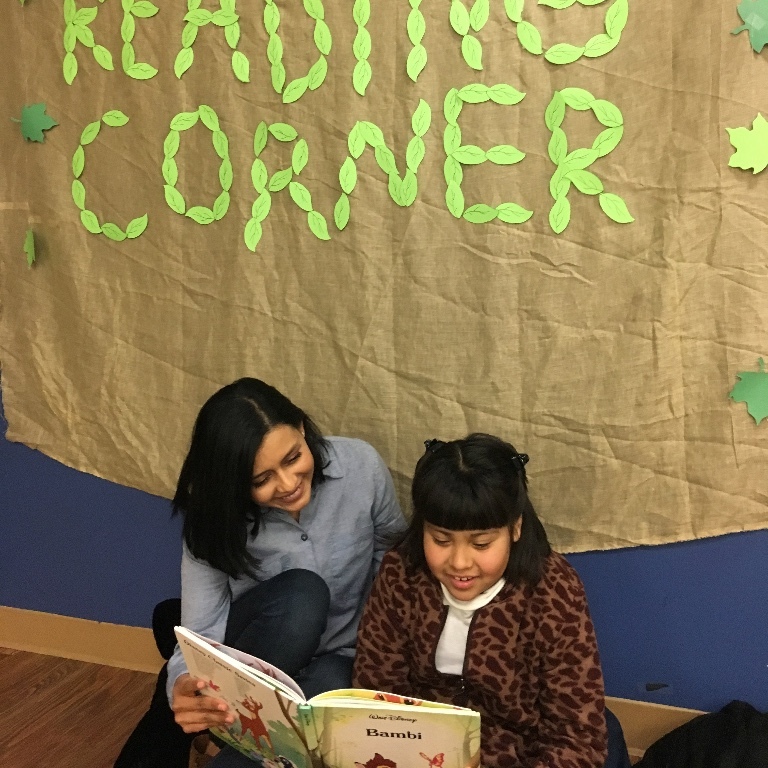 Your contributions are making possible six months of after-school programs for 80 of the more than 500 students we serve at our four centers each week. These funds will also go towards the costs of doubling the size of our Dan Donahue Center, significantly increasing the number of students we serve. KidWorks also gives a big round of applause to the dozens of volunteers who made our 2016 Christmas Toy Drive and Christmas Store a tremendous success! Toy Drive: DPR Construction, Foundation Building Materials, Irvine Company, Marconi Automotive Museum, Mariners Church of Irvine, Orange County Chamber of Commerce, St. Andrews Presbyterian Church of Newport Beach and many special individuals. You made it possible for 276 parents to put Christmas presents under the tree for 632 children and youth. KidWorks Christmas Store: Experian, PIMCO, Rimrock, St. Andrews Presbyterian Church of Newport Beach, Viant, Wells Fargo, Wyndham Hotels and Resorts (Peacock Suites). Thanks for help staffing the store, including gift-wrapping and other support. Thanks again to everyone who made 2016 so wonderful, and for walking alongside us in 2017! Love is in the air at KidWorks! You may notice more than the usual number of smiles around KidWorks this Valentine’s Day. That’s because we have a wedding and two engagements to announce! Melissa Felter, KidWorks Volunteer Resource Manager, married Benjamin Felter on December 29. Benjamin is an optics technician. 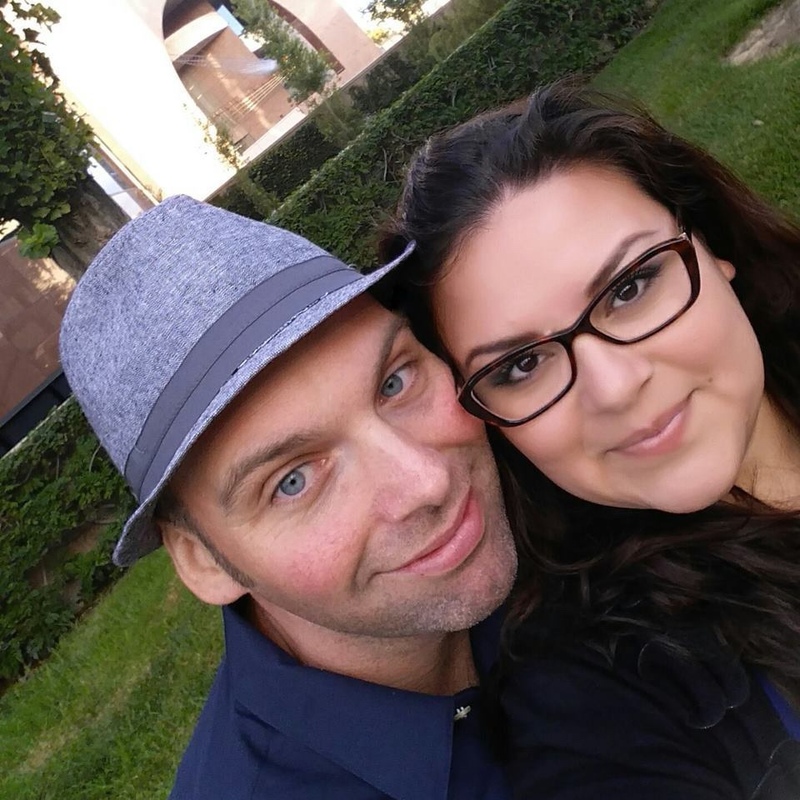 Lizvette Chavez, KidWorks Office Supervisor at our Dan Donahue Center, became engaged last August to Mark Halbert, a Returns Specialist at an ink and toner supplier. They are in the midst of planning their June wedding. Liz reports that their romance nearly went in the opposite direction when they first crossed paths two years ago. “We’ve been inseparable ever since,” she reports. 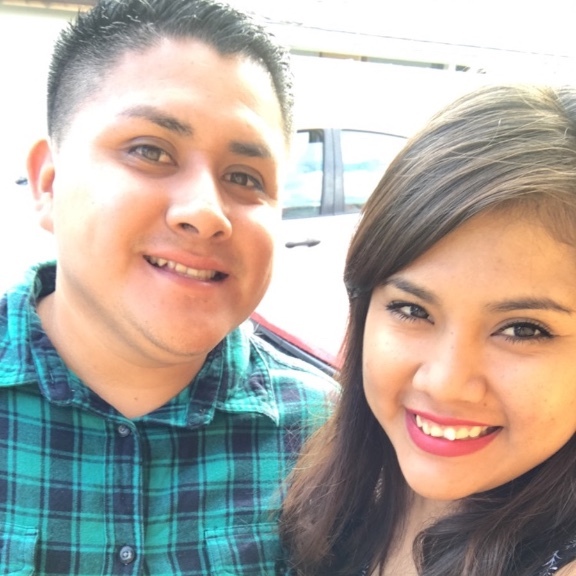 Karina Flores, KidWorks Site Coordinator at our Townsend Center, became engaged to Jose Ayala, our Health & Fitness Program Coordinator in September 2016. They are busy planning their June wedding. They actually knew each other long before joining the KidWorks team. married coworkers. “It’s awesome to be able learn from other people and hear their experiences,” Karina says. Please join us in congratulating our KidWorks couples. We also wish you and yours a lovely Valentine’s Day, too! Want to learn more about KidWorks?